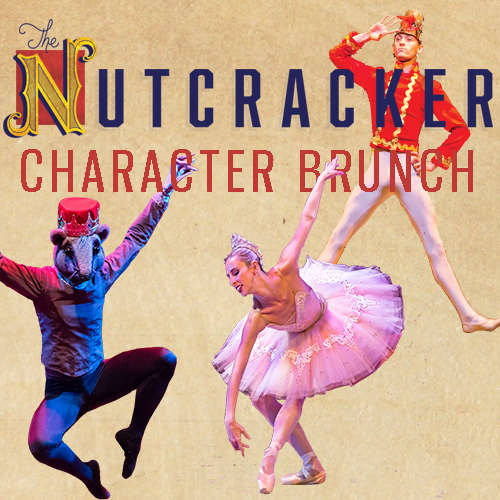 Ballet Pensacola cordially invites you to The Nutcracker Character Brunch! 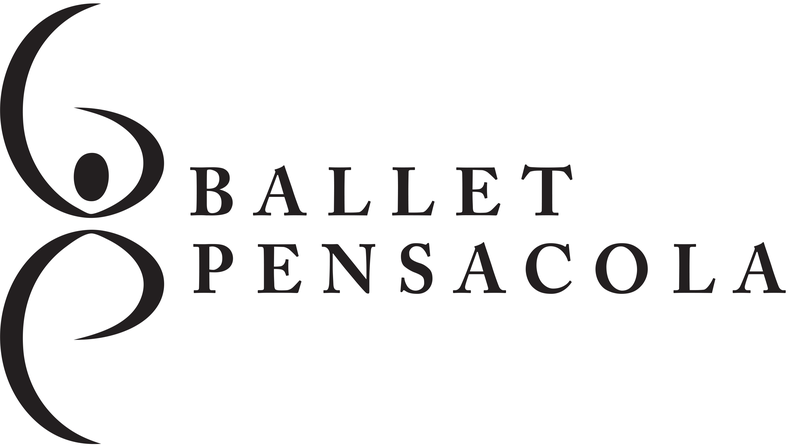 Guests will be joined by Ballet Pensacola's professional company of dancers in character as the Sugar Plum Fairy, Clara, the Mouse King and many more! Meet and take pictures with the dancers as they visit your table just minutes before they take the stage. The Sugar Plum Fairy will also be available for a professional photograph by Natalie Zepp Photography. Ticket price includes a full brunch buffet, hot cocoa bar, and a digital download of your picture with the Sugar Plum Fairy. Cash bar available. *Tickets to The Nutcracker performance are sold separately. Tickets for the performance are not needed to attend the brunch.